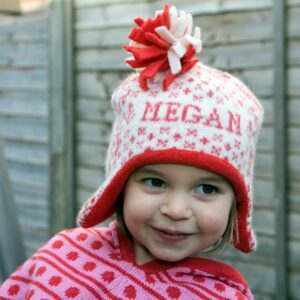 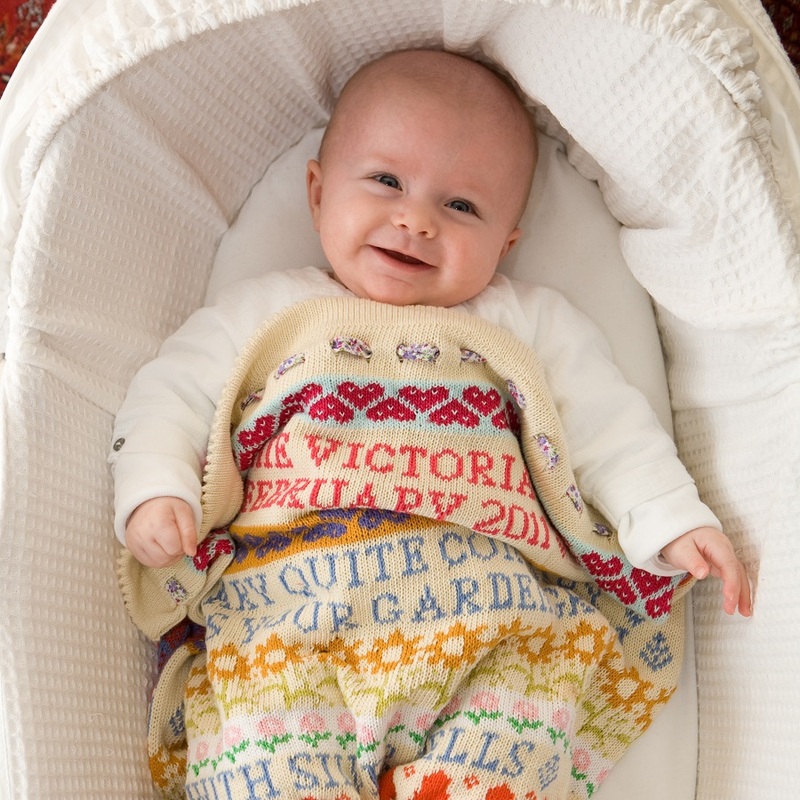 Charlotte’s personalised hats are sure to keep little ones warm and cosy. 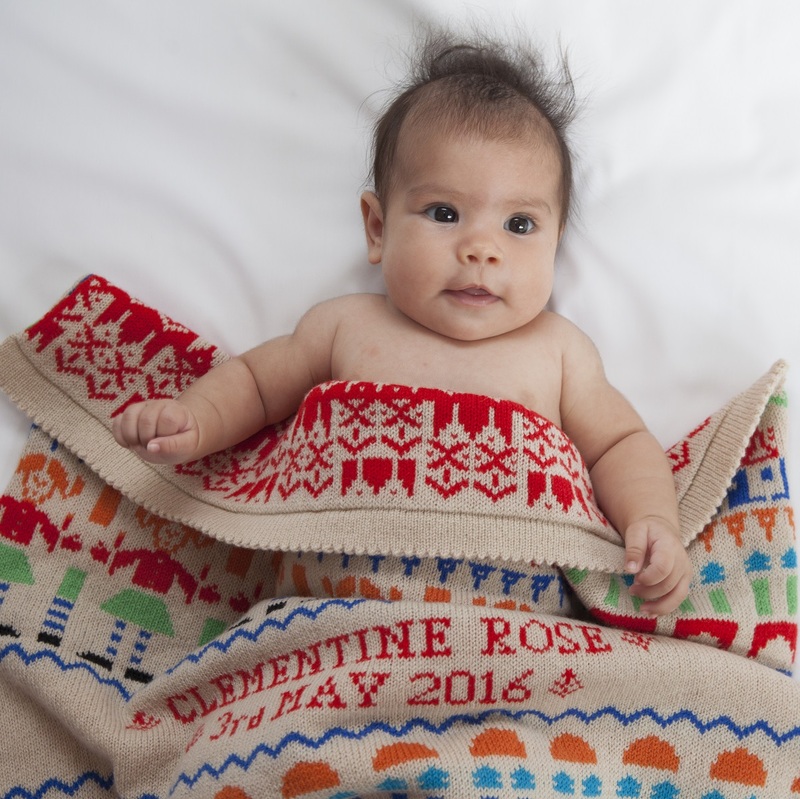 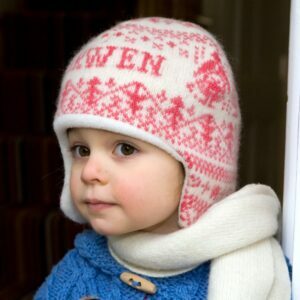 The hats are made from a warm wool and cotton mix and lined with soft and snuggly fleece. 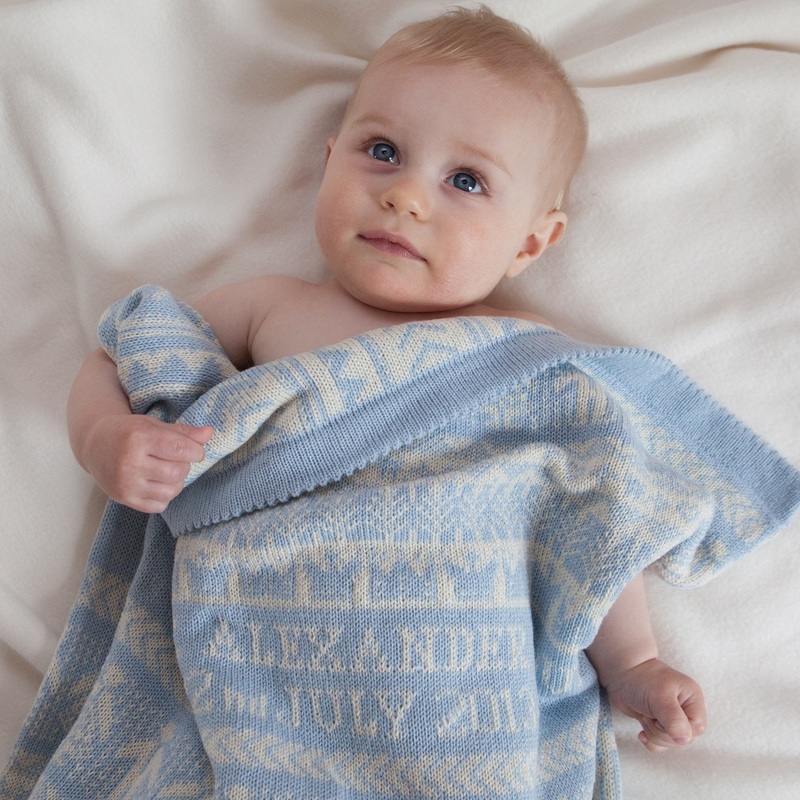 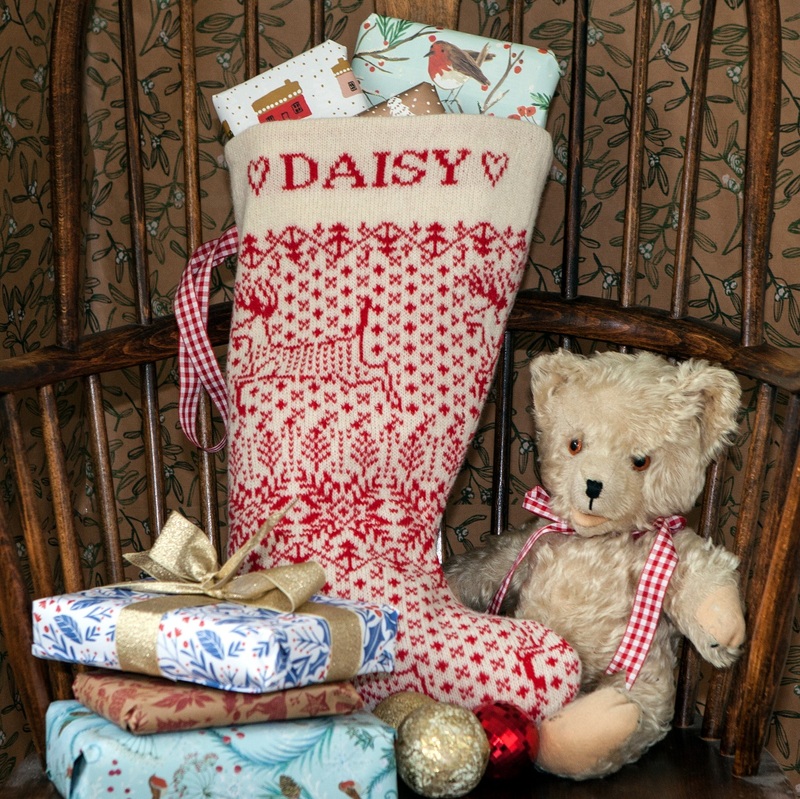 Each one is individually made to order, and personalised with your choice of name. 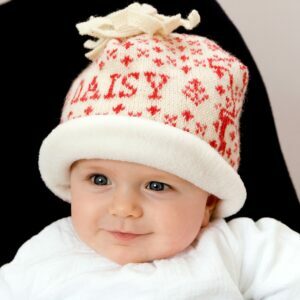 The personalised hats are suitable for babies and toddlers, and can be knitted in sizes from 3-6 months to 2-3 years. 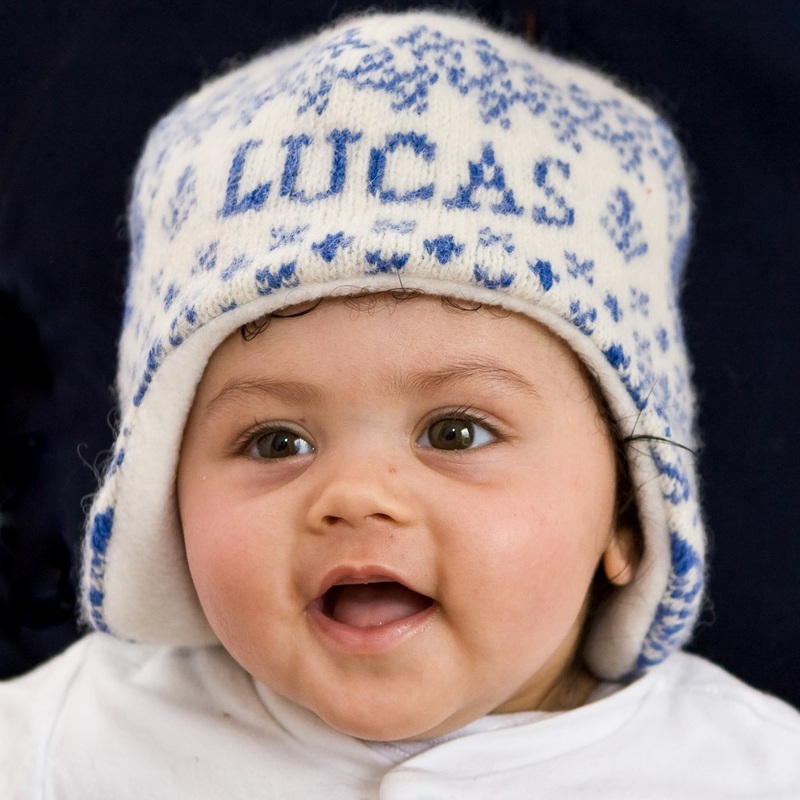 The baby hats can also be knitted with matching mittens. 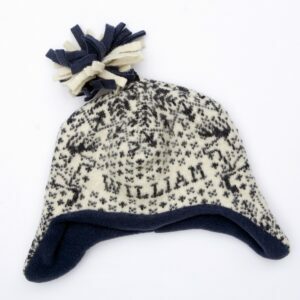 For older children, there are the non-personalised reindeer bobble hats, and lucky dip hats, in sizes up to 12 years. 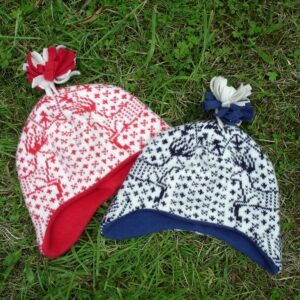 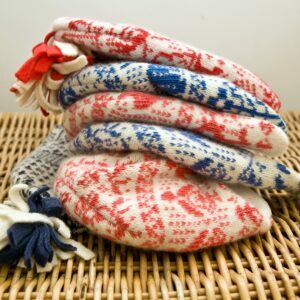 The personalised hats make a lovely gift and arrive wrapped in a muslin gift bag, tied with gingham ribbon.